After hearing the sad news about Neil Armstrong it seems rather coincidental that I’d posted about the moon only a few weeks ago. 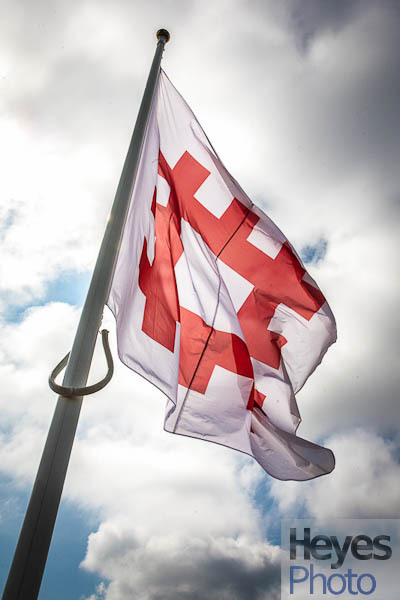 One of the enduring images of that event was, of course, the flag, and I post one of my own in tribute. It may be red, white and blue of a different kind but no less a tip of the hat to a pioneering explorer of another world. 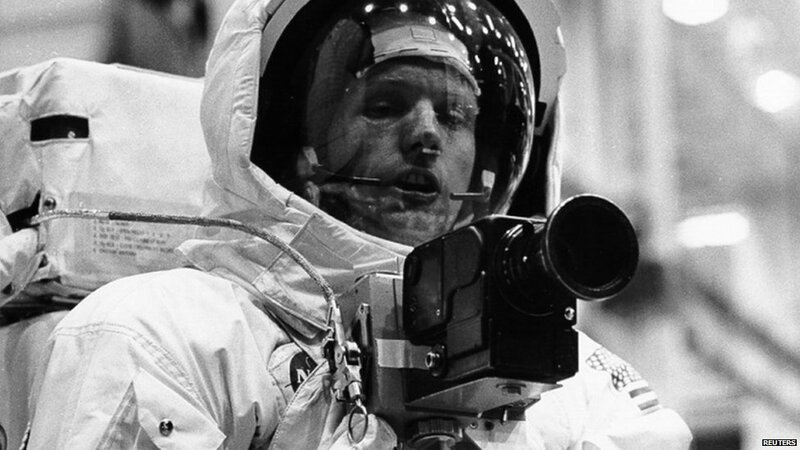 Apparently the reason why there aren’t many photographs of Armstrong on the surface of the moon is because he was the one behind the camera most of the time. I think a lot of us can relate to that.